Fuel economy is a key factor for all transportation, and there is no exception in the marine business. Maersk Line has taken a leading role on the subject in the maritime world. Fuel expenses are typically the main cost in running a vessel. 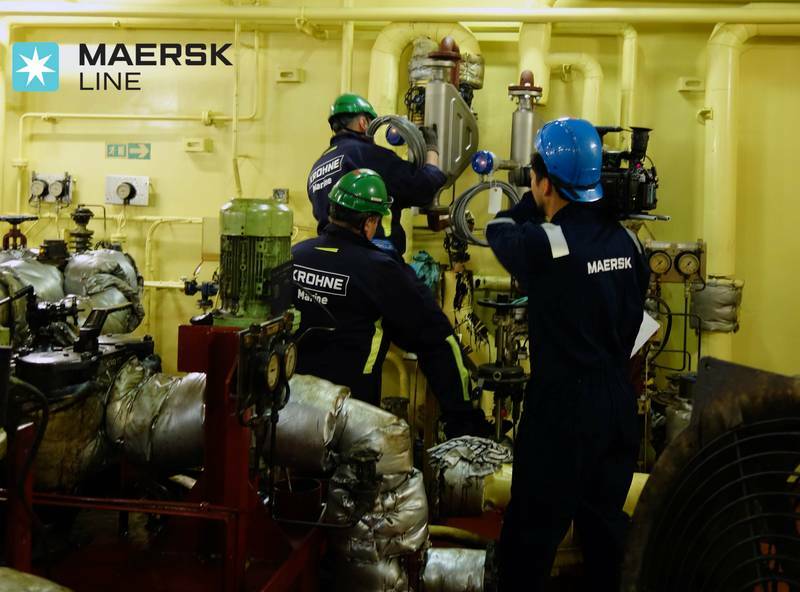 Maersk Line focuses strongly on the above, by planning for high quality measurements to ensure accurate fuel balance calculations. This way they seek truth about their fuel expenses from purchase to propeller (PtP). Maersk Line is the world’s largest ship owner. The company introduced us to their plans, and gave KROHNE Marine the challenge of participating in their ML-PtP program. Our task is to give Maersk Line the adequate means to find correct figures for their fuel balance calculations.